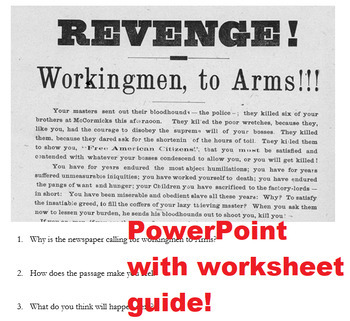 Industrial Revolution-Labor Unions & Strikes PPT, Worksheets, Videos, Handouts! 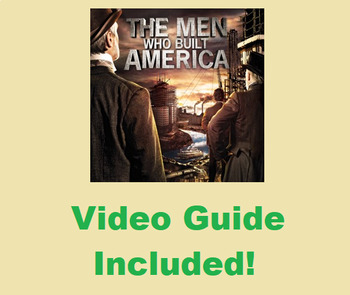 This lesson is about the rise of labor unions during the Industrial Revolution. 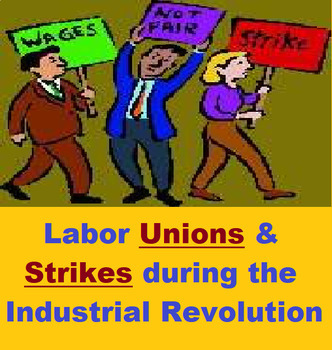 It particularly focuses on the labor unions striking and taking a stance against their employers who exploited them. This lesson plan consists of individual and group work. It has worksheets, PowerPoint, handouts and videos for students to watch. it requires no prep!